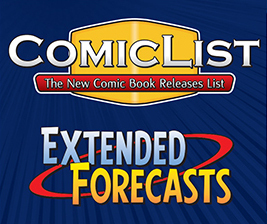 The kind folks at Marvel Comics have supplied ComicList with their solicitations for comics and other products featured in the May 2019 Previews, scheduled to ship starting July 2019. 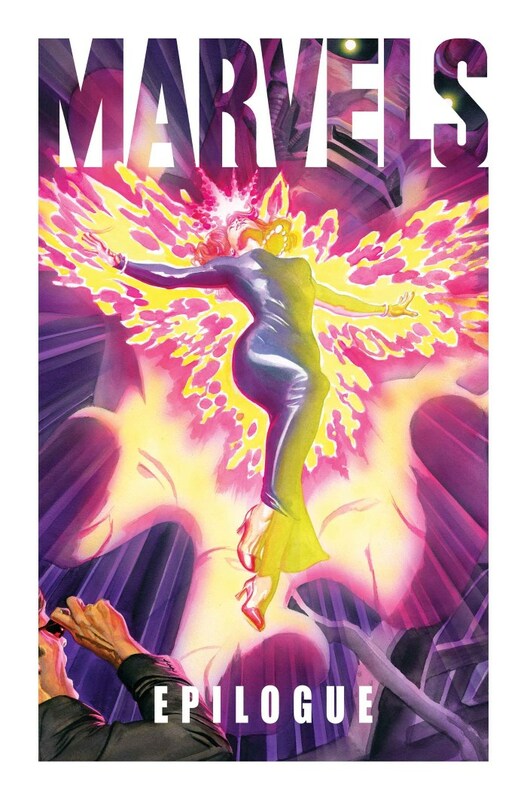 Marve's heroes will battle villains in a fresh new way this summer in ACTS OF EVIL. 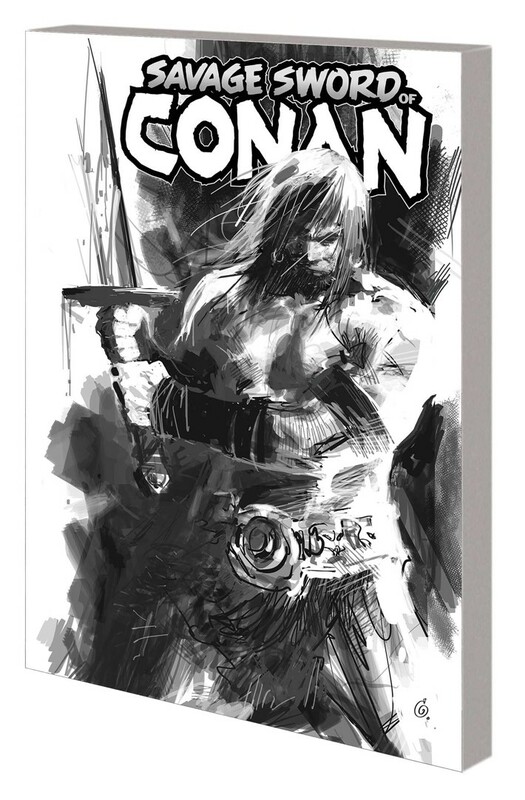 Marvel is collecting Gerry Duggan' recent Conan story in SAVAGE SWORD OF CONAN: THE CULT OF KOGA THUN BLACK AND WHITE TPB. 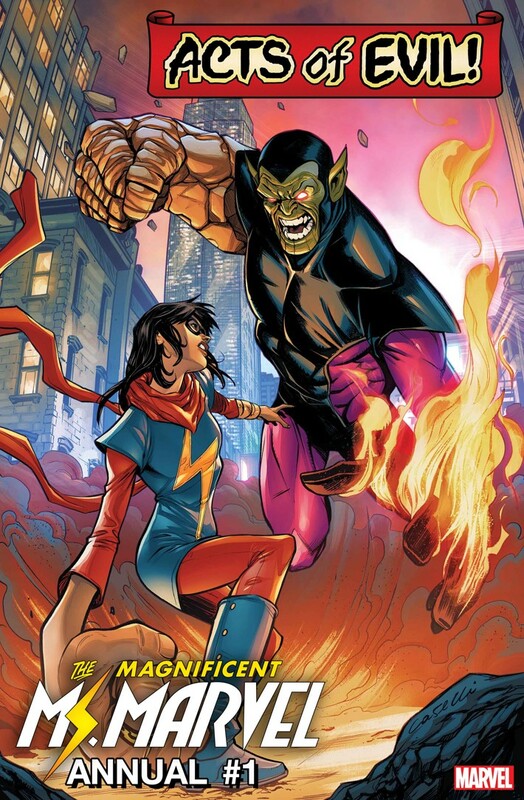 Updated shipping information for Marvel comics and products being released beyond the week of 04/17/2019, provided by Diamond Distribution and our friends at Things From Another World. 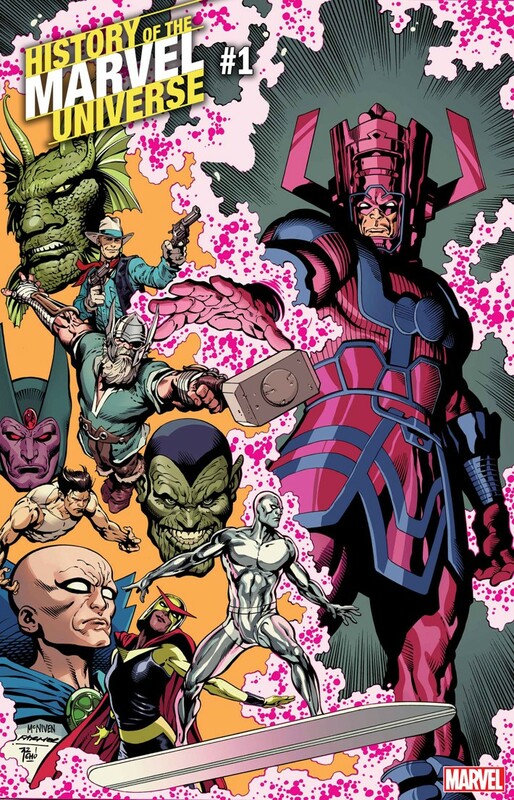 Marvel has announced the HISTORY OF THE MARVEL UNIVERSE, a six issue series that will be the definitive history of the Marvel Universe, for now. 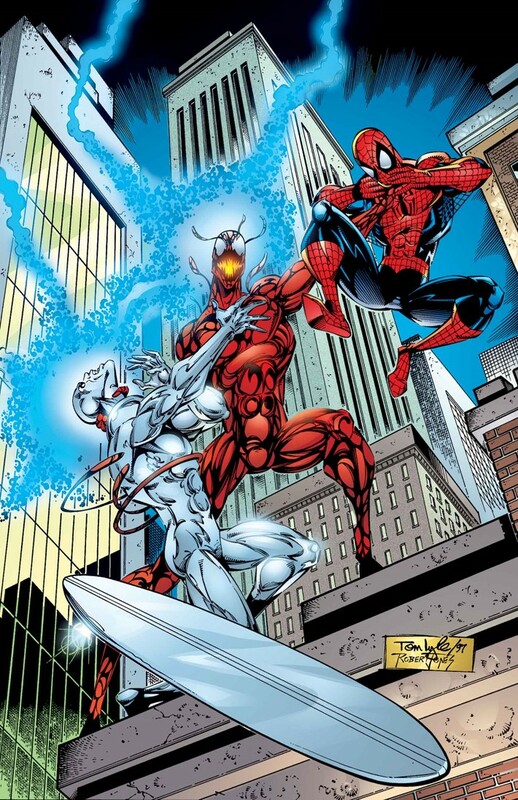 The TRUE BELIEVERS series will feature ABSOLUTE CARNAGE this July. 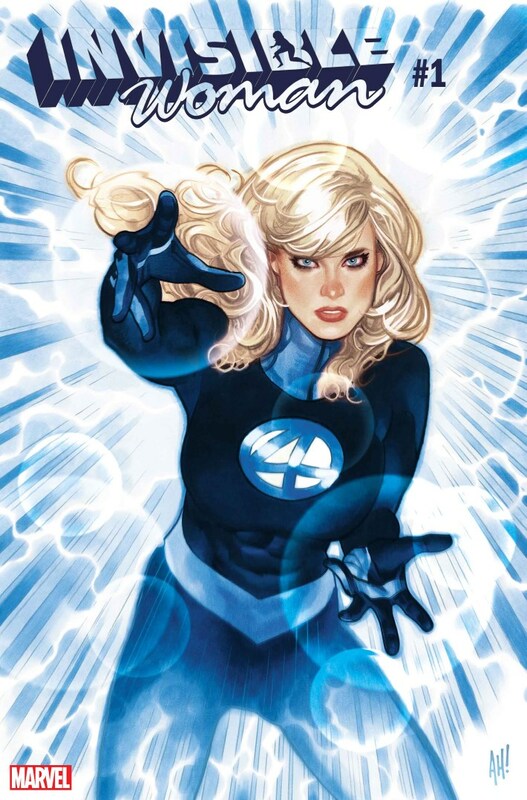 The Fantastic Four's Susan Storm is going to receive a five issue INVISIBLE WOMAN miniseries.